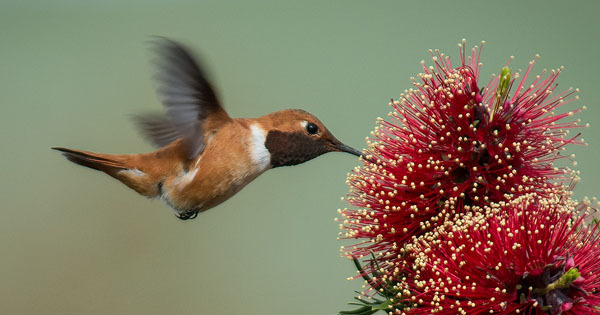 Learn more about two of America's most most common hummingbirds, the ruby-throated and rufous hummingbirds. These colorful birds may be tiny, but they have huge personalities! What makes snowy owls so special? Is it their size, color, or the fact that they are one of the only owls you'll see out and about during the day? 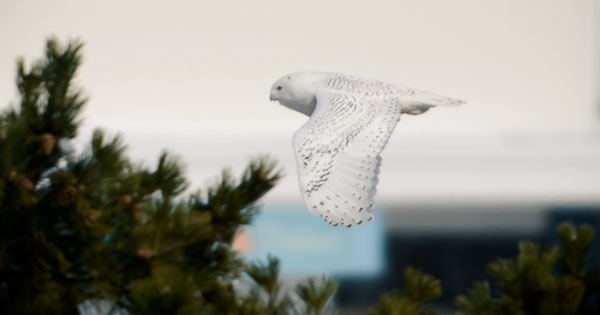 Check out these snowy owl pictures and fun facts about snowy owls. 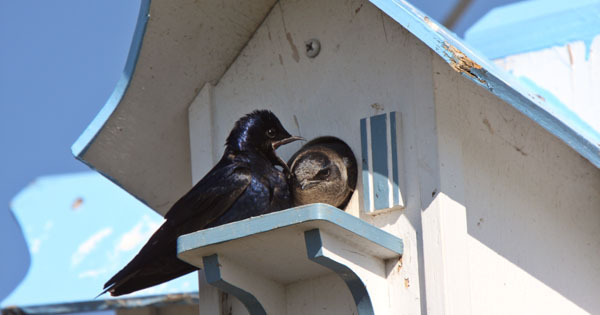 You often see purple martin houses at lakes and parks around the country but what do you know about these gentle birds? 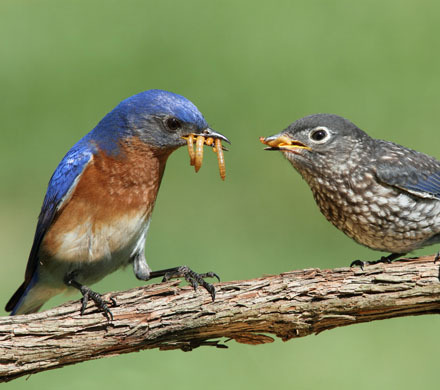 Learn what purple martins eat and how they live. These big beautiful swallows are fascinating birds. 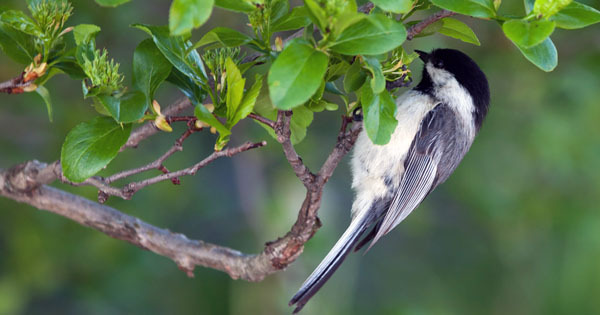 Energetic and quick, chickadees are fun to watch and easy to attract to your yard. 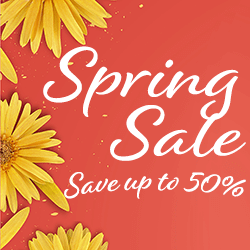 Known for their easily-recognizable call and outgoing personalities, chickadees are a great addition to any garden! You don't see cedar waxwing birds every day but when you do, it's a treat! 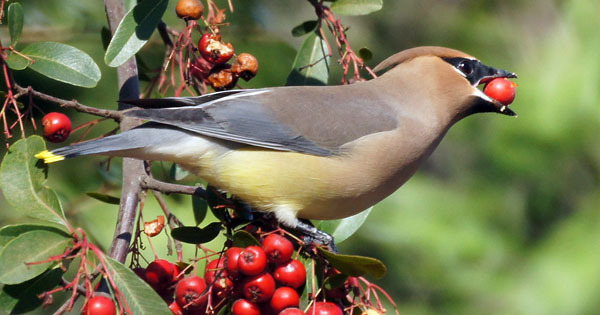 Once you see these photos of cedar waxwings, it will be easy to recognize them. 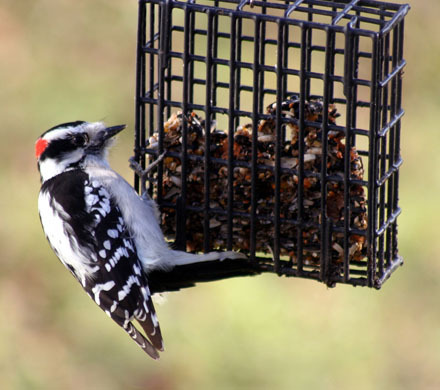 These birds are sociable and very distinctive looking. 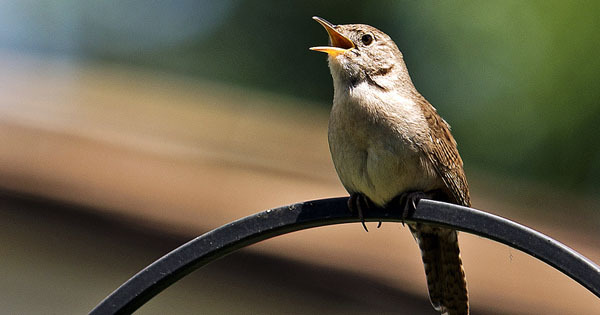 While exotic bird watching is a fun hobby, there is something to be said for the little brown songbirds that fill your yard with music. 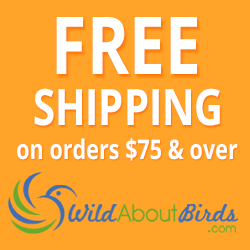 Finches and wrens are two tiny birds with big beautiful voices! 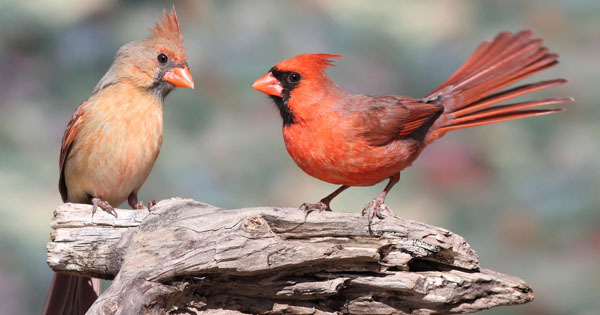 With a burst of color and a big voice, cardinals are a favorite of bird-watchers. 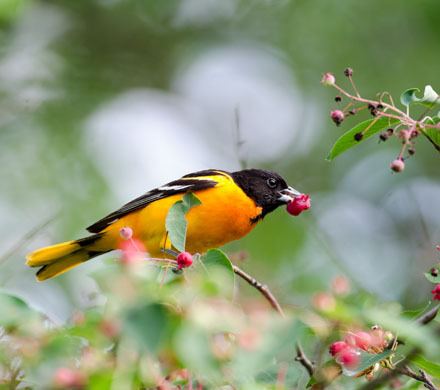 See stunning snapshots of these popular birds and you'll see why cardinals are adored by bird-lovers across the country.